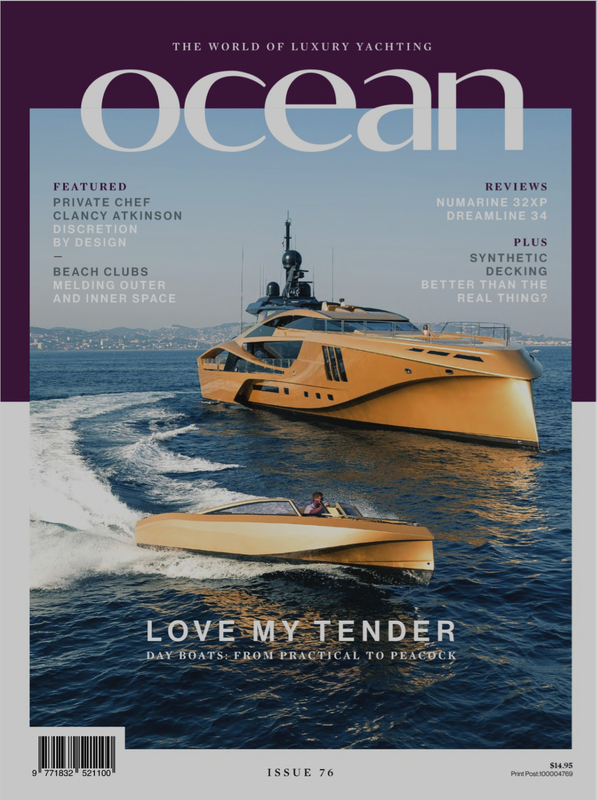 The hottest developments for luxury marine interiors. – Superyachts News, Luxury Yachts, Charter & Yachts for Sale. This September, Sarah Egan director of Boat Style Yacht Interiors, walked the docks and pavilions of the greatest superyacht show in the world to uncover the hottest developments for luxury marine interiors. 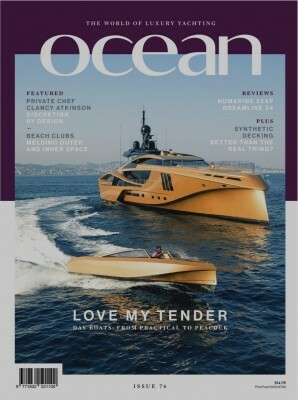 Read more in the latest Trends article in Ocean magazine.